Hey your guess is as good as ours but things have been set in motion that reveal clues that say a local launch of the Nokia N9 is a very likely scenario. What are these clues? We can’t reveal them to you unfortunately but we know that if certain things are happening then the probability of a Malaysian launch is very high. We don’t have the details and all this has not yet been confirmed but a telco tie-up at launch is very possible as well. Of course we could be wrong but our hit rate has been ok so far, so…let’s wait and see. The MeeGo powered Nokia N9 is a bit of a conundrum for us. We like everything about it but at the same time we’re saddened at the knowledge that there is no future for the device. 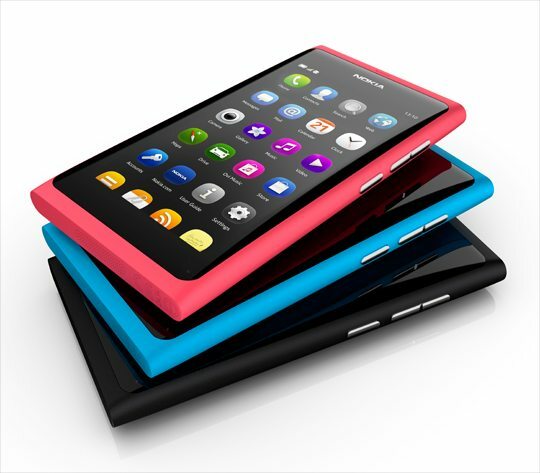 Why can’t Nokia stick with MeeGo and let the awesome juice flow? Perhaps we will never know why. But for now, local Nokia fans will be more than happy to know that another iconic device from the Finnish company is almost certainly coming to Malaysia.